As if our wallets weren’t taking a big enough hit this year, Sony is currently giving our money even more reason to quickly disappear. 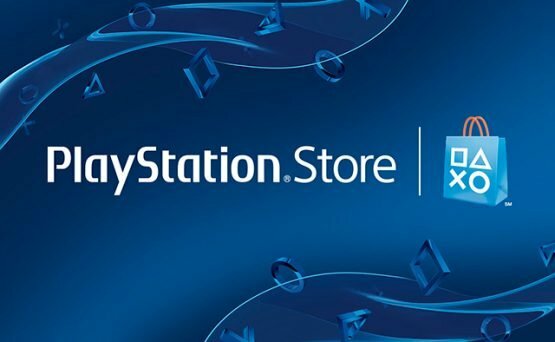 There is a huge mid-year sale going on now at the Playstation store. You can get up to %60 off of over 750 games across PS4, PS3, Vita, PSVR, and even a couple PSP. With a such large selection of games there is quite a variety to choose from. Even new games are on the massive list such as Assassin’s Creed Origins or Far Cry 5. Everything is up to %50 off and if you have Playstation Plus you can get up to %60 off. On top of all that there is a large selection of movies you can purchase at a discount. Just be quick though, the sale only lasts until July 17th. The list is way too huge to post here, so go to the blog post to see the complete lineup or go directly to the Playstation store and search around. Are you going to take advantage of this sale? Did you see any good deals?